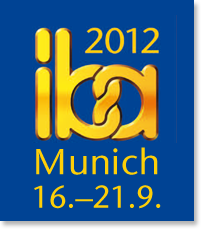 Peerless Food Equipment will exhibit at IBA ’12 World Markets for Baking ... in Munich, Germany September 16-21, 2012. This is the premier show for the international baking and confectioners market! Peerless will be in Hall B1, Booth 130! Please stop by and visit us!